For sure, many of you would rank coffee as one of their favorite drinks. It is a beverage that most of us need to be alert and be more productive. It is like a dose of daily vitamins, making us function effectively. However, keep in mind that not all coffees are the same. It is important that you become an educated buyer to buy a product that you will not regret in any way. 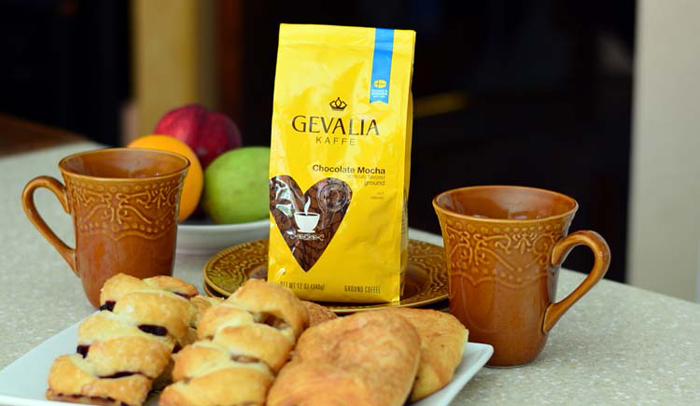 Among others, Gevalia Coffee is one of the most popular brands that you can find in the market. 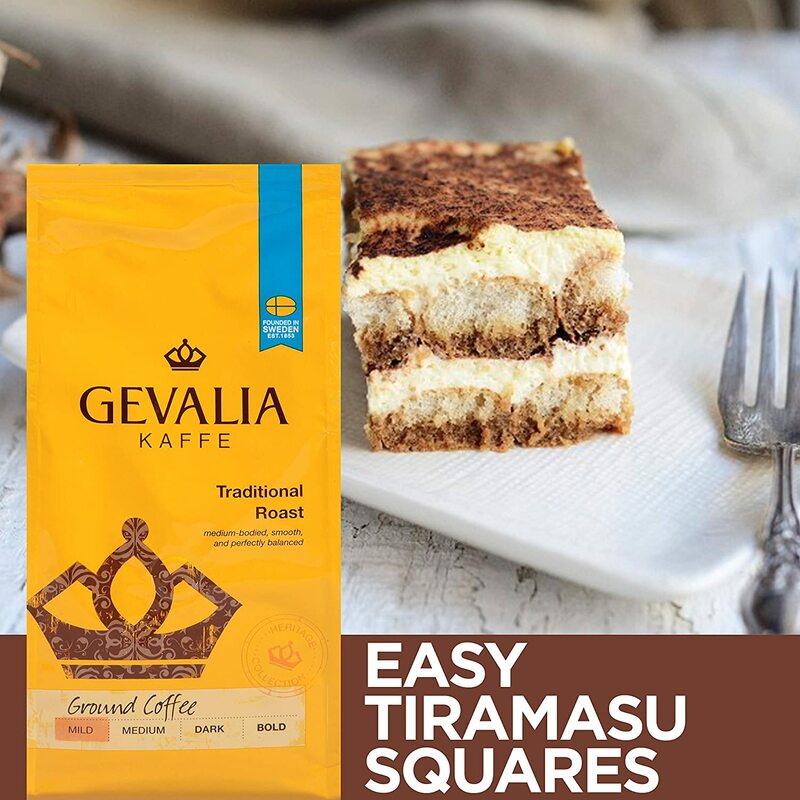 If you do not know specifically which one will make a great choice, keep on reading the rest of this Gevalia Coffee review and we will let you know some of the top picks that are worth being taken into consideration. 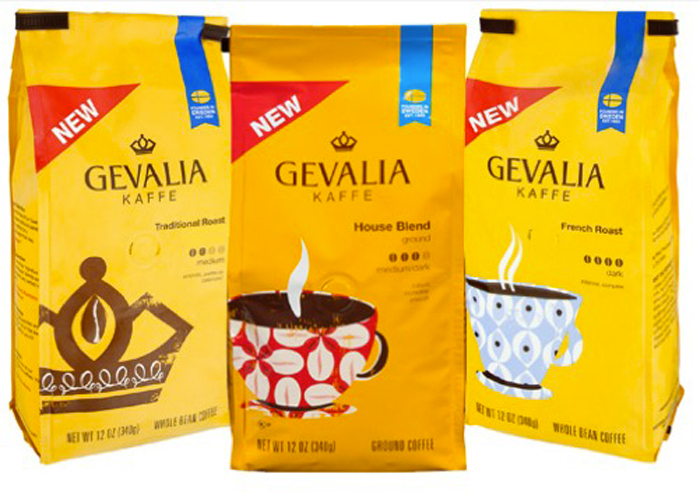 Being around for more than 150 years now, Gevalia is a Swedish coffee brand that has been giving major companies like Starbucks a run for their money. 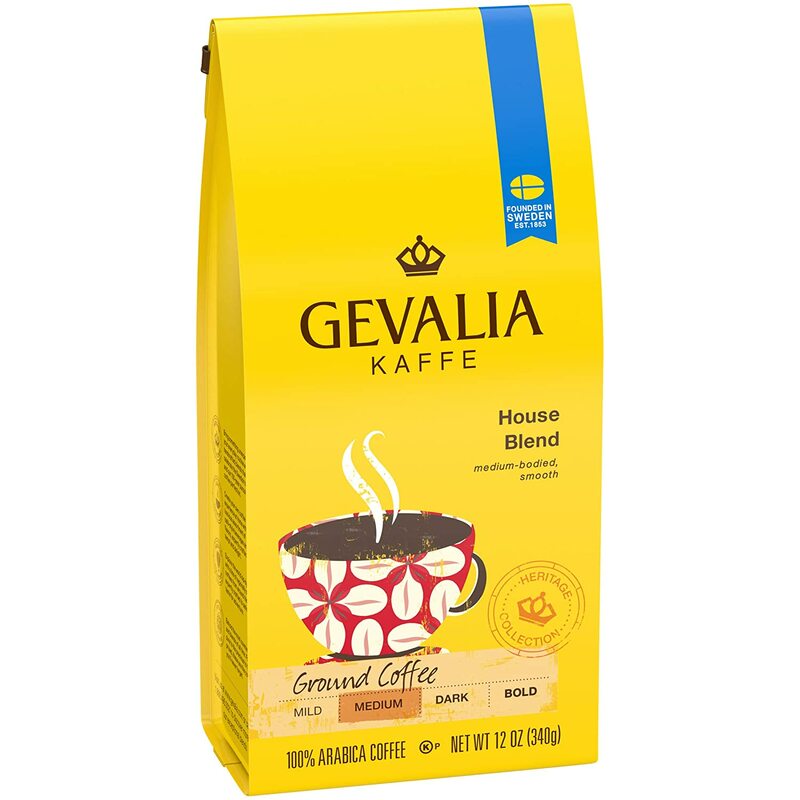 Swedes are heavy coffee drinkers, and this company, for sure, has mastered the art of delivering the highest level of satisfaction to their customers. Improves Brain Health: To be specific, several studies in the past have noted that coffee can be effective in the prevention of Alzheimer’s disease. The caffeine and polyphenol in coffee are the ones responsible for this benefit, preventing the possibility of neurological damage. Improves Mood: Feeling sad and down? Need something to lift up your spirits? Maybe, all that you need is a cup of coffee. It increases the level of dopamine in the brain, which is basically your happy hormone, and hence, it has a positive impact on your mood. Prevents Cellular Oxidation: It is a well-known fact that coffee is a potent source of antioxidant. For this reason, it helps in preventing cellular damage that could result from the presence of free radicals. This prevents cardiovascular diseases, as well as cancer. Makes you Alert: This is perhaps one of the best things about drinking coffee. If you are feeling lazy, drink a cup of coffee and you will instantly feel rejuvenated. However, be careful with your caffeine intake as it can have side effects, such as palpitation and insomnia. Light Roast: If you are buying whole beans that have undergone light roasting, this means that the color will be light brown. It has not been processed too much, and hence, most of the original characteristics of coffee are retained. It is high in caffeine and it has a sour taste. Medium Roast: If you want to enjoy the best of both worlds and to have a coffee that is well-balanced, this is what you should choose. It has bright acidity and the aromatics are noticeable. Dark Roast: Because of the caramelization that the coffee has been through, it can taste nutty or chocolatey. This is the least acidic from the three roasts mentioned. You will notice that this coffee comes with a bitter aftertaste. Form: When we speak of form, we are actually talking about whether you are buying whole beans, K-cups, or ground coffee. Personally, I would go for ground coffee because it is the most convenient option that is available. You do not have to waste a lot of time preparing your caffeine fix. Origin: Take note of where the beans are from since it will have an impact on the flavor, aroma, and overall quality of the coffee. Some of the best regions include Indonesia, South America, Central America, and Africa. Caffeine: Some people might prefer decaffeinated coffee, but this is one thing that I personally despise. The process of decaffeination can make use of chemicals and methods that will alter the overall quality of the coffee. With this, the taste won’t be as great anymore. Unless you do not have health problems caused by caffeine, avoid decaf at all costs. Feedbacks: To make it easier for you to reach a decision that you will hopefully not regret, it is also a good idea to consult with what other people have to say. Ask around from your friends or consult with online reviews. This is one of the easiest ways to narrow down the possibilities in the market. Packaging: Fortunately, with Gevalia, this is not a thing you have to be worried about. Their coffees are packed in such a way that they cannot be easily penetrated by external elements. To retain its freshness, however, after opening, make sure to keep it in a container with a tight seal. Below, we will list down five of the products that should be under your radar. We will also quickly mention some of their notable features, making it easier for you to weigh the good and the bad of the possibilities. 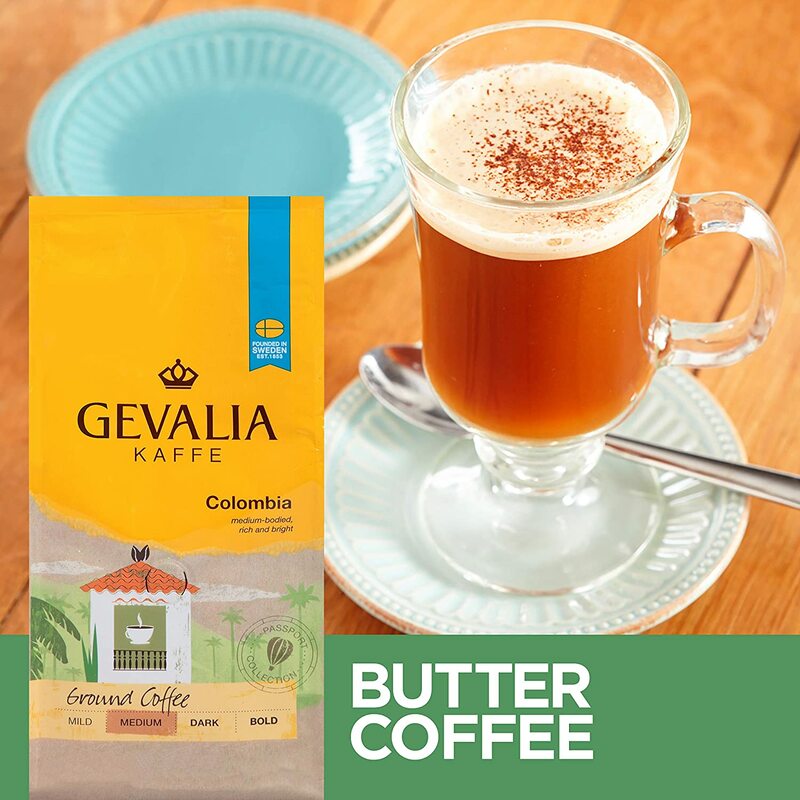 This coffee is a part of Gevalia’s heritage collection. It is also their flagship roast, which is made using only Arabica beans that demonstrate premium quality. It has a smooth flavor and sweet caramel notes, offering a well-balanced flavor that will be loved even by light coffee drinkers. The coffee comes with an extra fine ground, although there are some people who noted that they fund it quite inconsistent. Generally speaking, however, you will enjoy the fact that the coffee is ready to be used. No more grinding beans! No need for complicated tools! The classic medium roast of this coffee is one more thing that I personally loved. It is not too bitter, yet there is still a noticeable kick of caffeine. For the perfect coffee, the manufacturer recommends that you use one tablespoon of this coffee with every six ounces of water. You may opt to add more or lessen the coffee, depending on how strong you want your caffeine fix to be. 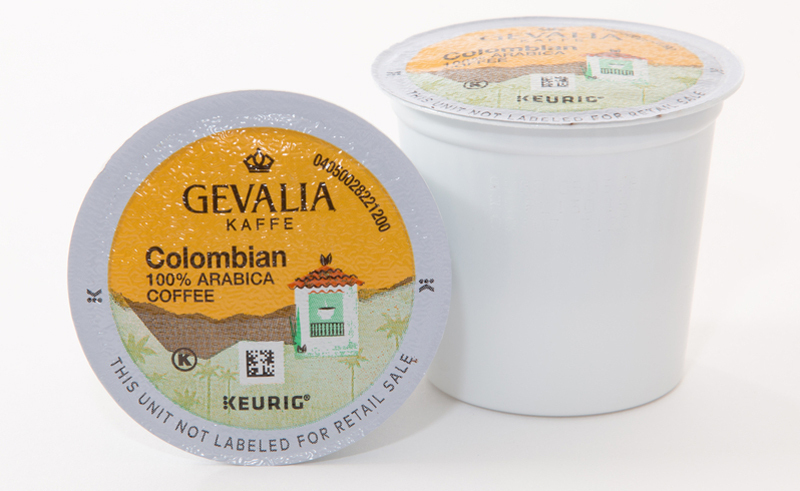 If you want convenience, buying coffee in the form of K-cups can be a good idea. This is because there is no need to guess how much coffee to add. Simply insert the pods and start the machine. You can be assured of the right taste all the time. How did the manufacturer come up with such a great-tasting coffee? Apparently, one of the secrets lies on the roasting process. The latter makes sure that there will be hints of citrus and cocoa in every cup, which contributes to increasing the complexity of the flavor. To add, it is also worth highlighting that it is made from Arabica beans. These beans are grown at a high elevation, providing the optimal growing environment that is needed to enhance the flavor of the beans. Lastly, I like how this will minimize waste. With ground coffee, you can use more coffee than what is necessary. With K-cup, each cup is perfect for an 8-ounce cup. This means that none will go into waste. To enjoy good quality coffee, you do not have to spend too much. This can is sold at an affordable price, even made better by the fact that it comes in a pack of six. Budget-conscious buyers who are unwilling to settle with inferior quality will surely love this coffee. Another good thing about this product is that it is a medium roast. The caffeine kick is not too strong, which is good for some health reasons. Despite this, however, there is still rich flavor and aroma, which will make drinking coffee a more pleasurable experience. When it comes to taste, the most distinguishable would be the caramel notes and the citrus finish. With the latter, you can expect it to have a delicate flavor, which is excellent given the fact that it is available at a reasonable price. This product consists of six packs of ground coffee, each bag containing 12 ounces. Because this is ground coffee, it will be an ideal option for people who are on the go. There is no need to waste time grinding your beans and preparing coffee is sure to be a lot quicker. If you are on the lookout for a highly-aromatic coffee, this is one option that should be part of your list. It has notes of fresh and dried fruits, which will be easily noticed from the first sip. It perfectly complements the mild but rich flavor of the coffee. It is made from 100% Arabica beans, similar to those that have been mentioned above. Because the beans are grown at a higher elevation, you can expect better flavor and aroma compared to those that are made using Robusta beans. The beans that are used for this coffee are sourced from Colombia – a region that is popular for their premium quality of coffee. This is evident in every sip of this coffee. It is strong, but never overpowering. There is a distinct aroma that enhances every sip. The medium roasting of the coffee is the main reason for its bright flavor. There is not too much acid, unlike in the case of light roast. There is a well-balanced body. This is perfect for those who do not like their coffee to be too bitter or too bland. It is also worth highlighting that this is a fine ground coffee, which is excellent in terms of consistency. This makes preparation of the coffee easier and quicker. 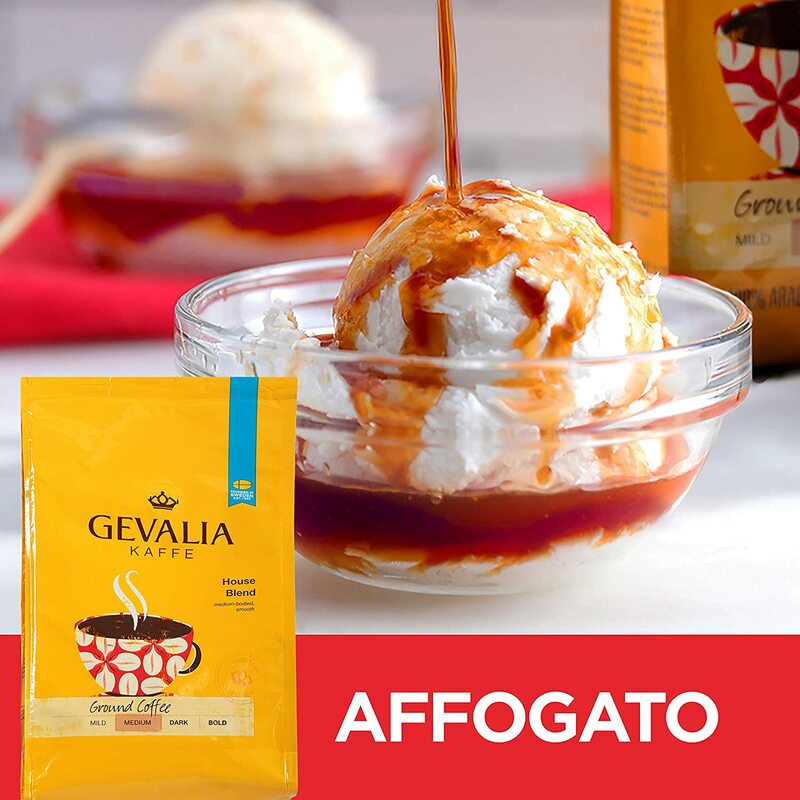 After reading this Gevalia coffee review, we hope that you have been enlightened on how to choose the right one. Be sure to decide on the roast level that you want, whether you want whole beans, K-cups, or ground coffee, the origin of the coffee, and the feedbacks of other users, among other important considerations. 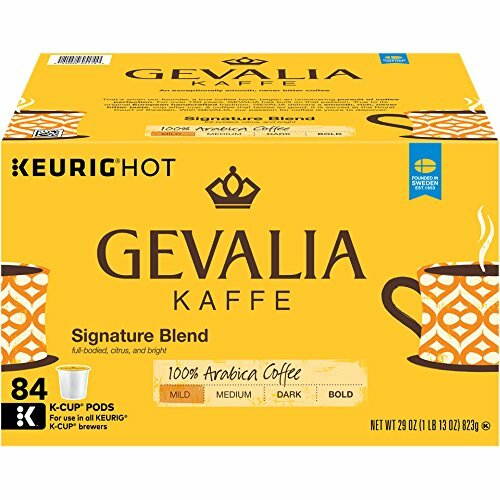 Personally, I would say that Gevalia Signature Blend Coffee, Mild, K-Cup stands out from the other choices that are available. It is in the form of K-cups, which makes it easy to prepare your caffeine fix and eliminates the need for guesswork. All the time, you will have a consistently great coffee!